Medical Condition: Disability caused by an E. Coli infection before birth (leading to developmental delays). Riley is the daughter of Vicki and Kris and she has an older brother, Korin. 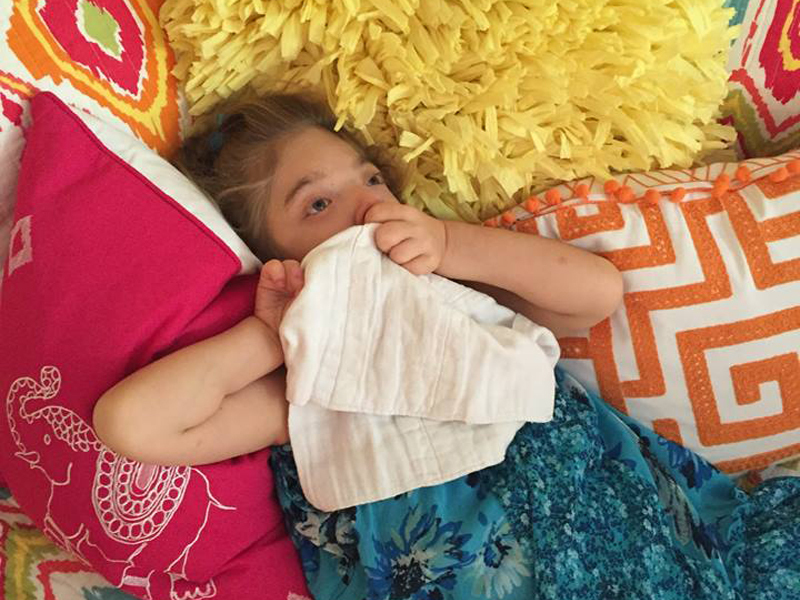 Riley’s medical condition has caused her to have significant developmental delays and as a result she requires a high level of care. 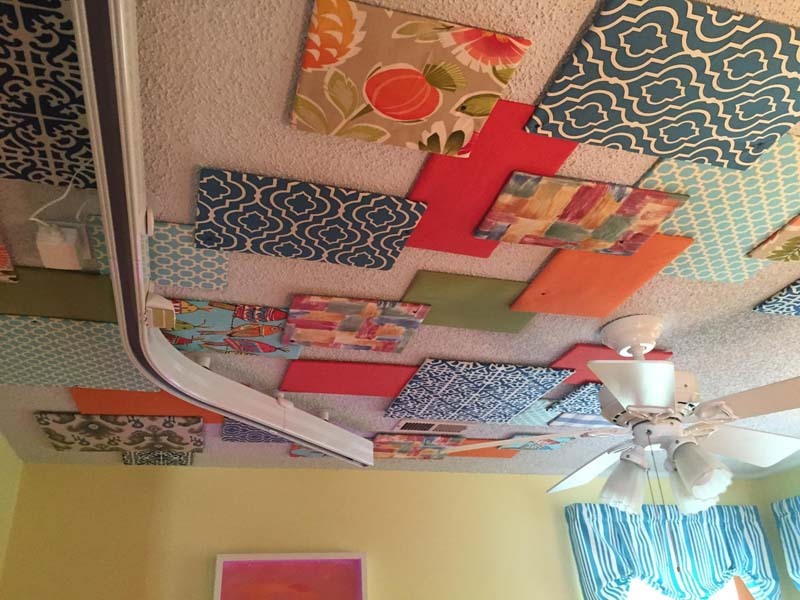 To make life better for the family, work focused on the area of the home that Riley uses. 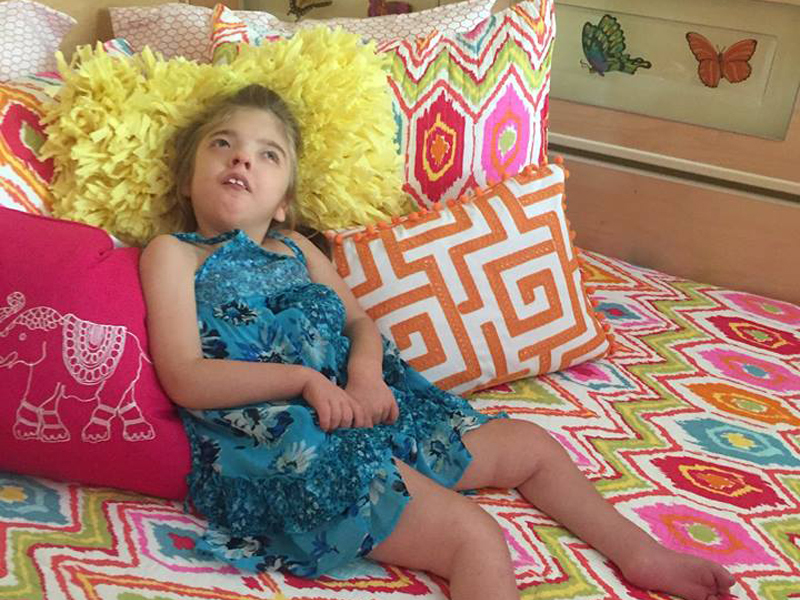 “Riley’s Wing” consists of her bedroom, bathroom, and her therapy/play room. 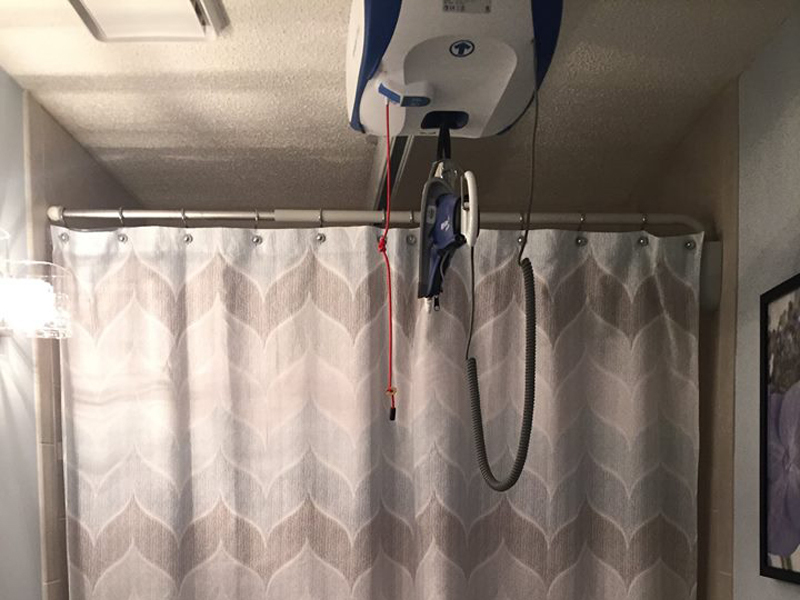 A ceiling track lift system was installed from her bed and into the bathtub. 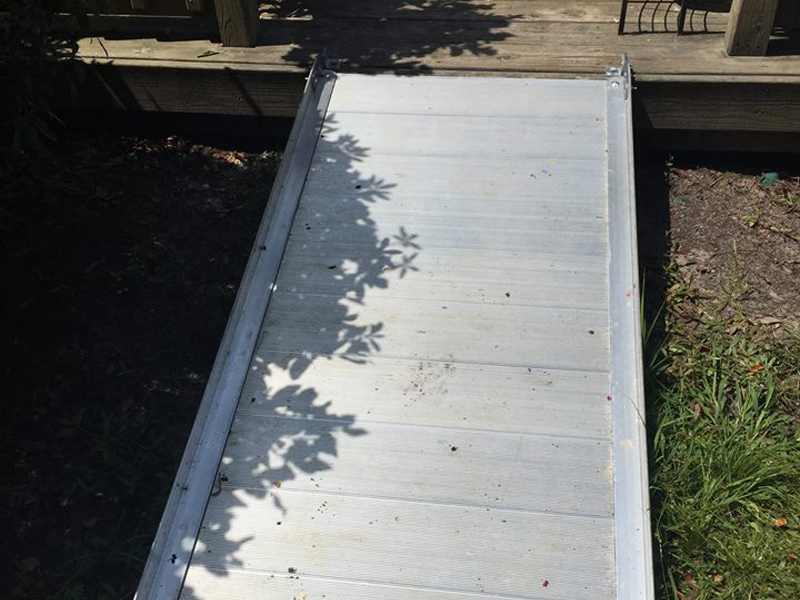 Structural modifications were made to the hallway and bathroom door to make the area handicap accessible. Riley can use a walker device to get around on her own, but carpet makes it difficult to use the walker. 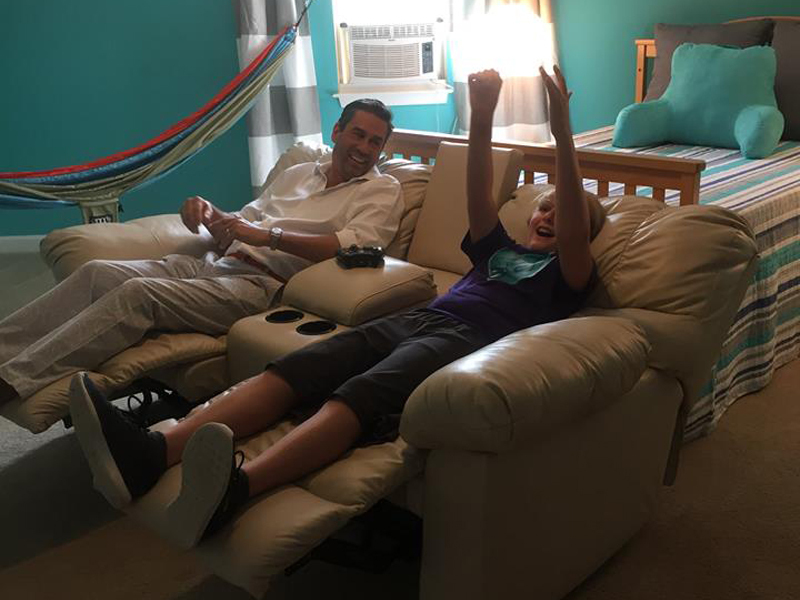 In order to help Riley’s mobility, the carpet was removed and replaced with hardwood floors. Closet space in the hallway was modified so that it could store Riley’s oxygen machine. The machine is noisy and was therefore being stored in the hallway outside of Riley’s bedroom door. It is now concealed and the hallway is more accessible for Riley’s walker and wheelchair. 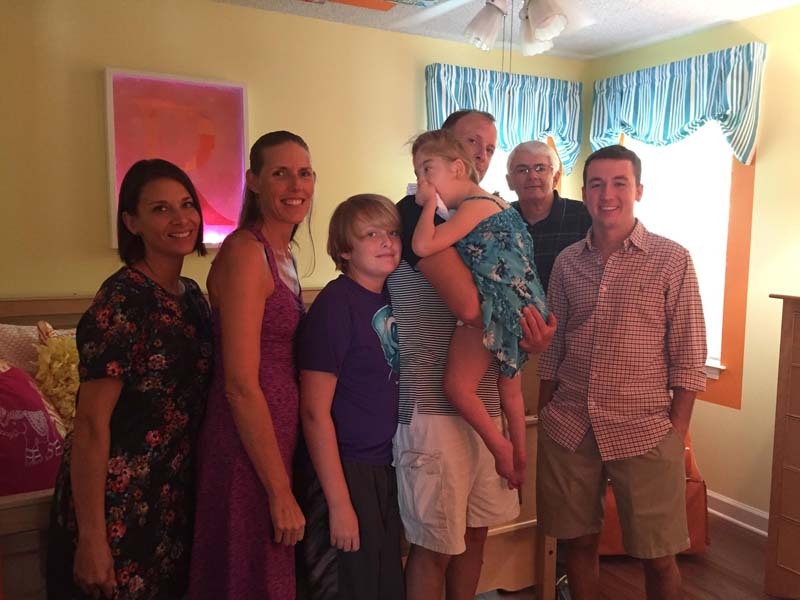 Riley’s mother, Vicki, was re-diagnosed with cancer just months before we met with the family for the first time. Given a below 10% chance of survival, Vicki has bravely battled and will be returning to teach at Hoggard High School this year!!!!! You can read more about the family’s situation at the following link, StarNews Article. 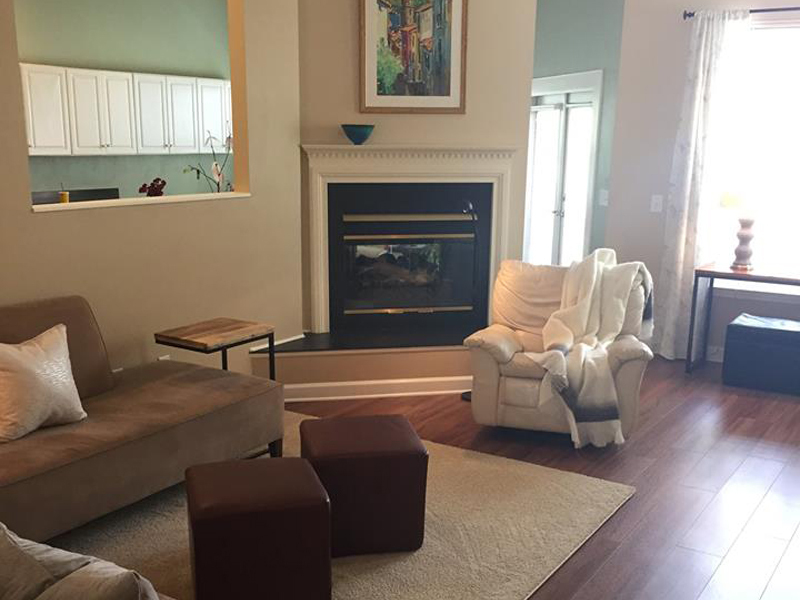 Mark Johnson Custom Homes: Project management and very generous donations of time and materials. Thank you Mark and Meredith Johnson, Kenny Boyd, and Todd Volkstorf!!! Party On! 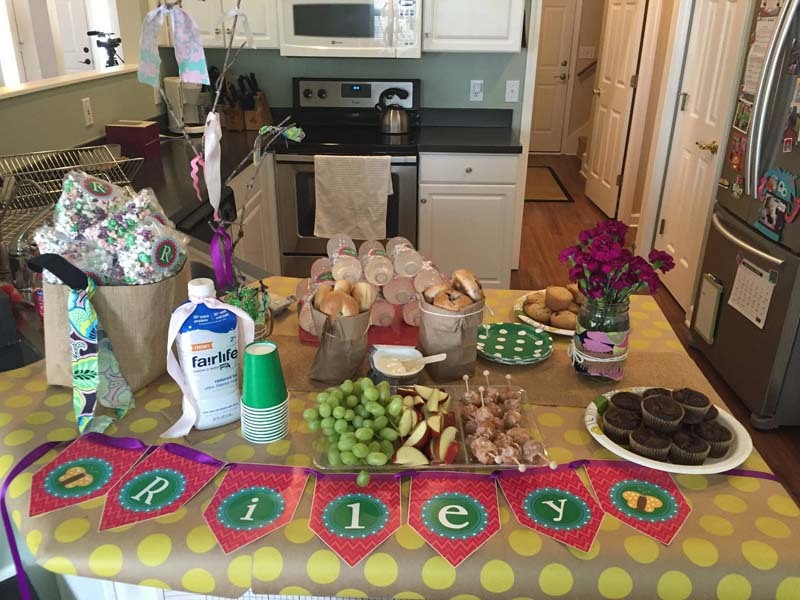 Designs: Refreshments and party decor for the project reveal. Thank you so much, Amber and Party On! Designs.